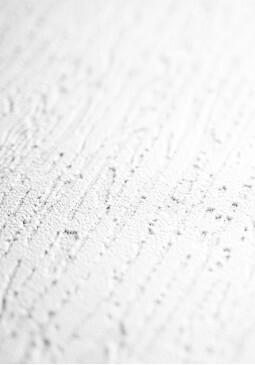 Introduced in 2016 – random, small textured design ideal for covering imperfect wall surfaces, available in luxury blown vinyl for easy application and provides an excellent surface for paint. 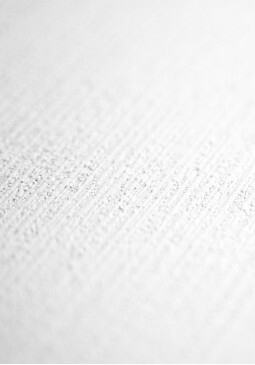 Introduced in 2015 – random, vertical design can be used to create the illusion of added height to the room and is ideal for covering imperfect wall surfaces, available in luxury blown vinyl for easy application and provides an excellent surface for paint. 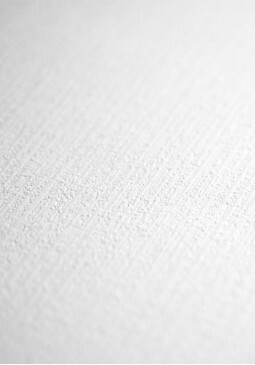 Introduced in 2016 – simple but elegant wallpaper ideal for covering imperfect wall surfaces, available in luxury blown vinyl for easy application and provides an excellent surface for paint.